Our client from Ayala, Makati City opted for combi blinds because of its unique and attractive design that helps enhance and beautify the interior of their office / work place. It also adds freshness and comfort to everyone because it can be adjusted depending on how much amount of light you need inside your area. 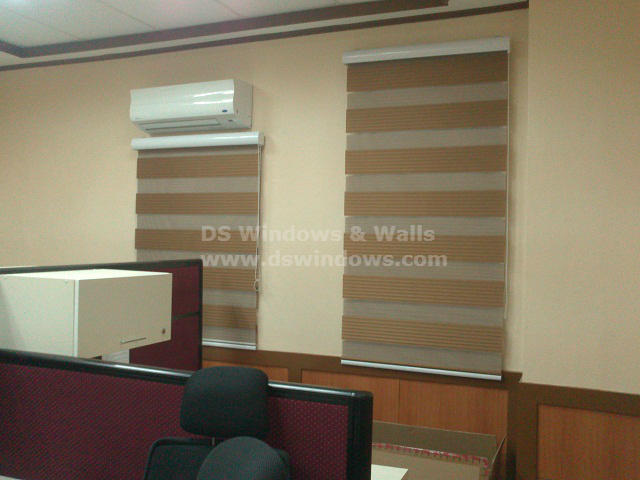 Our client selected pleated type of combi blinds with coffee color to make their area more elegant and clean looks. 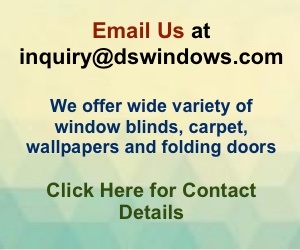 Aside from various window blinds like Roller Blinds, Wood Blinds, Vertical Blinds, etc., DS Windows & Walls also offers PVC folding door, wallpaper and carpet flooring. 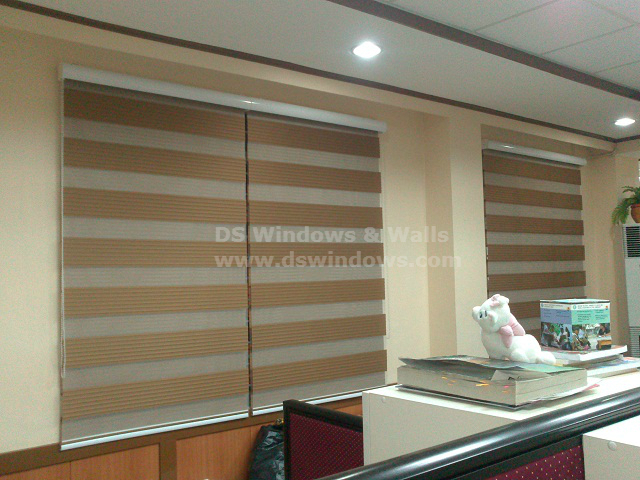 You can visit our web store www.angryblinds.com.ph for more samples and information about our products. You can also visit our shops located at 4th level Waltermart, Makati City, 3rd level Robinson Metro East, Pasig City, 2nd level Pacific Mall, Lucena City. 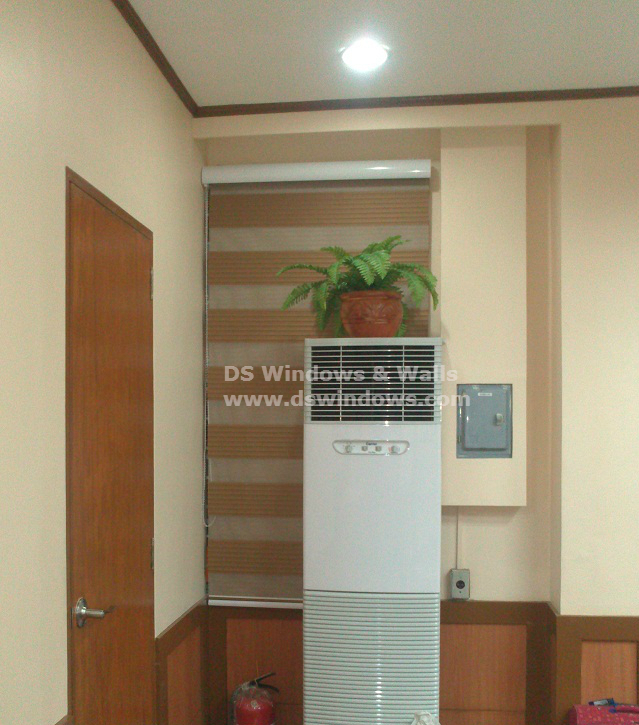 If you have questions and inquiries, you can reach us at (02) 403-3262, (02) 668-9668, (02) 893-1373, and 0916-311-3909 or email us at inquiry@dswindows.com.